Falconry is an ancient art, reputed to be the oldest sport in the world. Experience the magic through our interactive demonstration with the opportunity of flying and handling these beautiful birds. 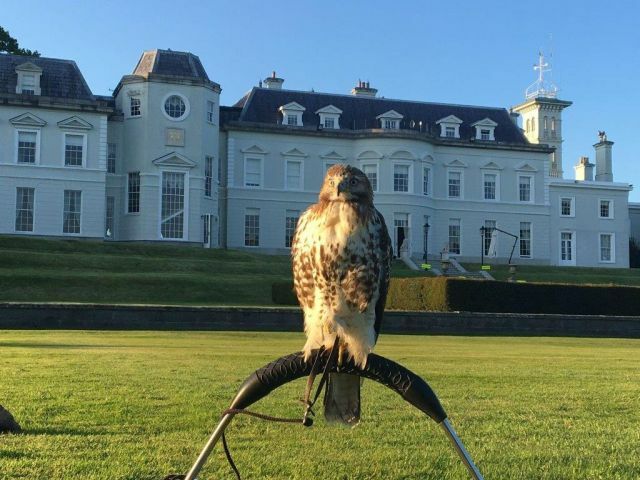 Our aim is to share with you the pleasure and excitement of falconry, a fascination that has enthralled people for 4,000 years. 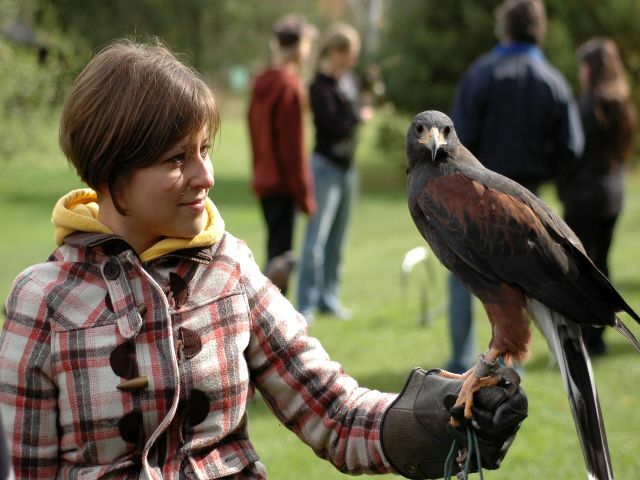 Falconry is an ancient art, reputed to be the oldest sport in the world. 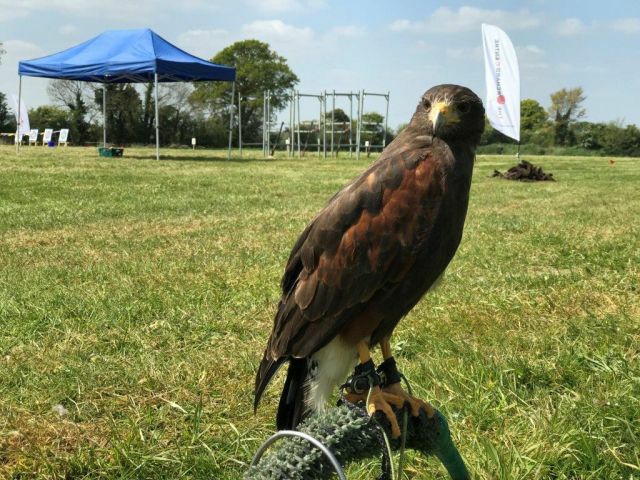 Originating in the Far East around 2000BC, as a means of catching food for yourself and your family, falconry spread westwards reaching the shores of Europe long before the end of the first Millennium. Guests will be invited forward to handle the hawks at the end with the opportunity for questions and photographs.